"The struggle against climate change is now becoming struggle of survival and reversal of policies that lead millions of people into poverty and misery"
From November 26th until December 7th the 18th international UN meeting on climate change is being held in Doha, Qatar. The COP18 following the tradition of previous meetings in Durban, South Africa (2011) in Cancun, Mexico (2010) and Copenhagen, Denmark (2009) seemingly will seal the failure of the international community to take action regarding the expected expiry of the Kyoto Protocol after 2012. Within the international context of the global economic crisis from 2008 onwards efforts regarding binding agreements that oblige states of the North and the rapidly developing countries of the South to reduce greenhouse gases remain fruitless as the growing competition and the search for new markets at all costs has withdrawn the issue of climate change from the agenda of governments. The environment is now seen as a major area of profitability and, as shown by the recent developments in Greece, the crisis is being used as an excuse for further privatization of ecological fields that are essential for the reproduction of human societies (energy, water, forests, etc.). Peoples' access to environmental goods is controlled by market rules, resulting in growing segments of the population being excluded from the possibility of decent living and in many cases even survival. Indicative of the prevailing atmosphere surrounding the international conference in Doha are the statements of the Brazilian ambassador who believes that there is no scope for further reductions in emissions during this period. The second phase of the Kyoto Protocol will be developed with the participation of even fewer states than the original 1997 agreement. In the original agreement the U.S. signed but not complied with the agreement since no restrictions were imposed on developing economies such as China, India and Brazil. Recently, other countries such as Japan, Russia, Canada and New Zealand have declared that they will not sign up to the second commitment period. According to a scientific study recently published by the World Bank, the planet moves rapidly towards a temperature rise of 4 ° C at the end of the century if the global community fails to act on the issue of climate change. The international scientific community since many years has raised the threshold of 2 ° C as a maximum temperature rise beyond which developments in climate are expected to be non-linear with unpredictable consequences. The increasing occurrence of intense climate events (heat waves, declining global stocks of food and drinking water, rising sea levels, tropical cyclones, irreversible loss of biodiversity, etc.) already affects millions of people around the world and along with the recessionary trend in the world economy, the impacts on the poorest sections of the population will be dramatic. Agricultural production, human health and sensitive ecosystems are expected to be affected to a non reversible and not easily predictable degree if the threshold of the 2o C is not guaranteed. It is now clear that the role of social-ecological movements is especially important at a time when the ecological crisis interweaves with the economic crisis resulting in devastating consequences for societies. Especially in the European neighborhood austerity policies implemented during the last years dispossess wealth while limiting the available democratic paths to address the complex problems we are facing. The battle against climate change is now a struggle of survival and reversal of policies that lead millions of people into poverty and misery. The environment is the field of reproduction for human societies and its protection is an indisputable condition for ensuring a decent life not only for us but also for future generations. 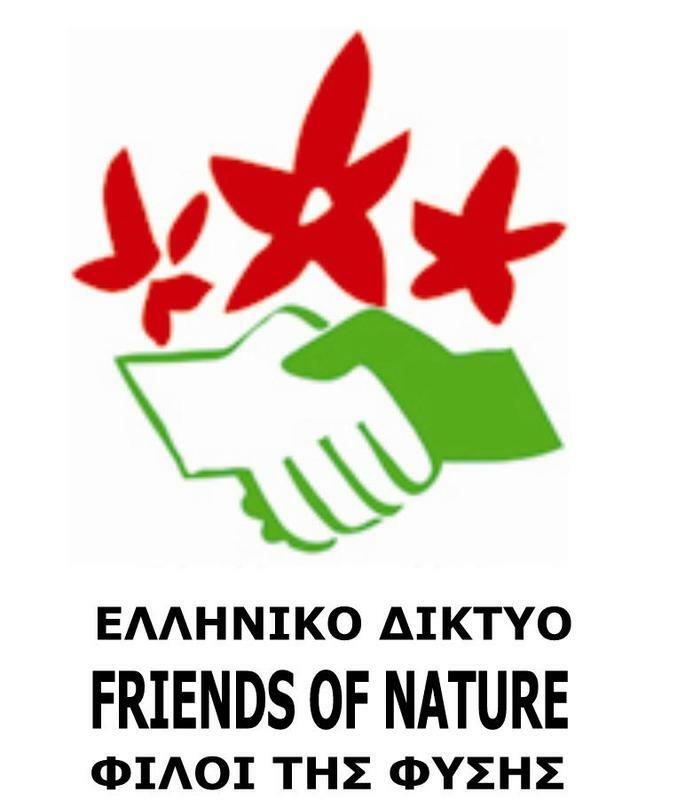 The Greek Network of environmental and social organizations, "FRIENDS OF NATURE" participates in this struggle to address climate change and declares its willingness to cooperate for environmental and social justice. The Greek Network of Social and Environmental Organizations "Friends of Nature" was founded in 2007 and is part of the international environmental organization Friends of Nature / NFI (1895). 50 national organizations from around the world with more than 500,000 members participate in NFI http://www.nfi.at. The NFI are part of GREEN10/G10, which are the ten largest environmental organizations in the world.